CGTN shot this amazing story highlighting the roots of DCBX, Bachata! 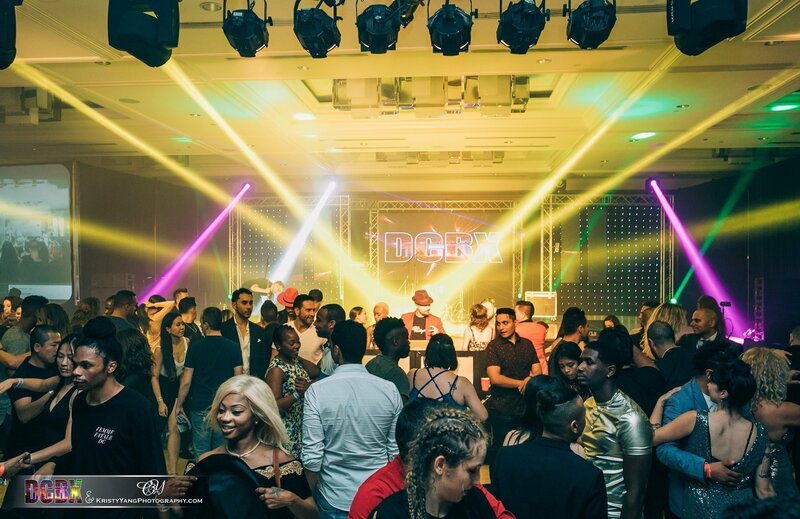 While the event has grown across multiple genres and disciplines, Bachata is where it all started! This story aired World Wide on their awards winning Urban Voice segment! In the early 1950’s a new style of music emerged in the U.S. called “Rock and Roll.” Popular with teenagers, it gave rise to new dance crazes and fashion styles. Older generations considered it a disruption to the social order and viewed it as rebellion. In the Caribbean, another genre of music experienced a similar fate. It’s called “Bachata.” Originally played late at night in the countryside, it spawned a dance of the same name. But it was rejected by the mainstream. Here in Washington, DC a young couple have been introducing the dance to a new audience. They started a Bachata Festival that has now turned into an annual Latin Dance Event. For our Urban Voice segment meet the founders of DCBX Lee “El Gringuito” Smith and Kat “La Gata” Smith. The Latin Dance Event hosted by DCBX draws about 6,000 attendees and 200 artists and takes place at the end of August.